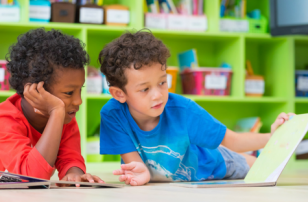 Early literacy isn’t a unit of study during Kindergarten, early literacy starts when your child is born and you use language to say hello to that tiny little face looking back at you. 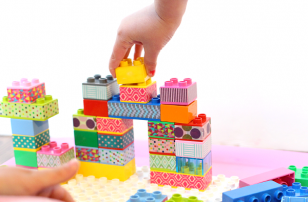 Sometimes parenting can feel overwhelming so I have brought what I think are some of the very best resources available on the topic of early literacy . It’s never too late to enrich your child and not nearly as hard as it sounds! This is a fantastic resource, there is all sorts of information about development not just literacy related information. There is a lot on this site so do not try to read it all in one nap time or while watching tv before bed ( I know that’s the only time I have to read! ) , bookmark this one for sure! I love this checklist about everyday learning for babies and toddlers. This is a HUGE site with a plethora of information so go slow. There are activities, articles , author Q&A and so much more. I love some of their activities too- they have many that include sensory experiences, and all types of learning! 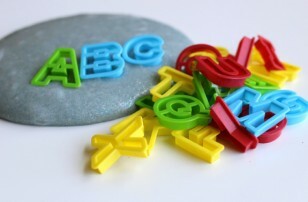 This is exciting to me as an educator because often times learning to read has been stuck in a work sheets and flash card abyss, it’s nice to see we have broken out of that mold for good! This is a good page, but not as easy to find things or read tidbits at a time. They have a fantastic checklist for parents about providing a home environment that will help foster a reader though. 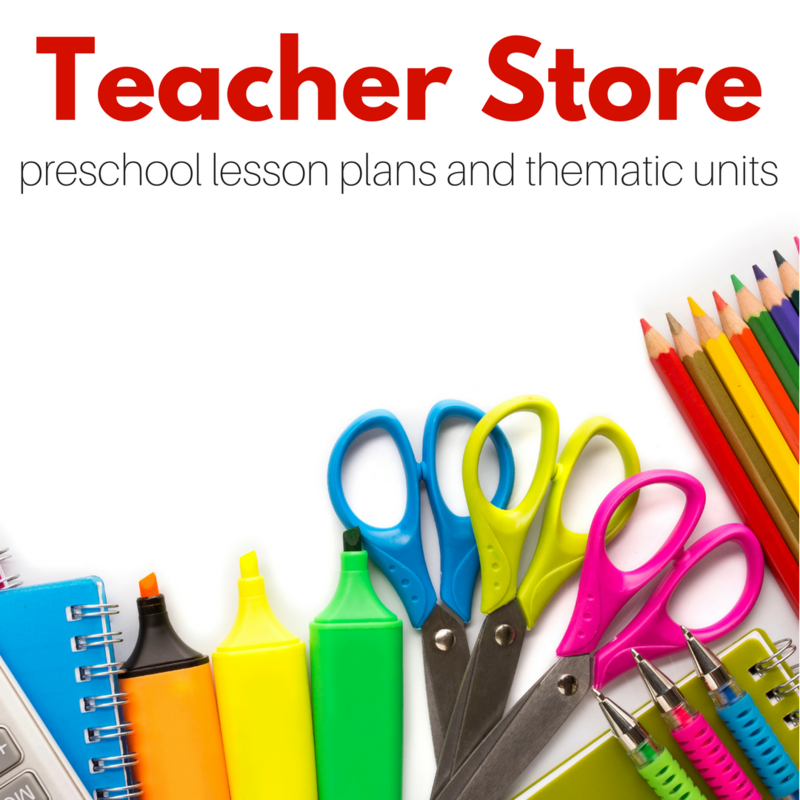 Most of this page seems more geared towards the PreK- School age crowd but it is still very useful for parents of toddlers. They have a great resources page too. This is a state of Maine initiative but I have posted it because it’s very to the point and reader friendly, which really means it’s short enough that you may be able to read it while your child is awake an ]playing quietly for 4 minutes! 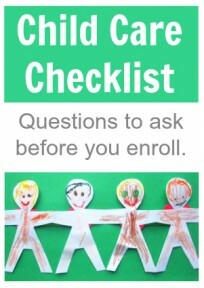 There are basic checklists and good lists of what parents can expect their children to be doing at various stages from birth to 5. Scholastic’s tag line is about making life better by reading everyday. Well they make it easier for parents to find out how to help their kids with the information on this page. There is way more info on Scholastic about reading than this section and I urge you to read through and use their search but I particularly like this section because you can browse by age starting at 0 . Please do not forget to go to your local library, I can not stress how fantastic a resource a children’s librarian is! 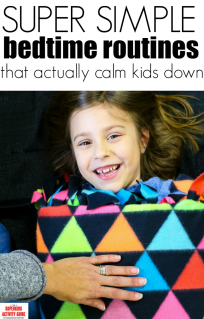 I hope these sites can be useful for you if not today in the near future, remember kindergarten teachers are magicians, kids start learning how to read the day they are born. We don’t have to push them , we just need to be there to support them! Go UT! Sorry had too support my school. Great article too. Hook ’em! You are a great resource as well! I am new to your blog, it is wonderful. I had a feeling that tee shirt might get some comments! My husband is a proud Texan and UT fan! i just found this and i LOVE!!! it!! how old is your son?? my daughter is almost 18mo and i would love to start diong activities like these with her but im afraid she wouldnt “get it” and just try to eat the stuff!!! definetly adding this site to my favorites!!! My son does eat all the paint, if you look at the pictures closely he almost always has paint on his lips! That’s ok, he is learning and since starting to paint his fine motor skills have been developing really well, not to mention he is learning colors, and having fun! My son will be 18 months this month too, I think this is the perfect age to start! http://www.tybookinc.com has great books for babies called Indestructibles (just met them at a conference). The books are printed on the same material as Federal Express envelopes are printed on – brilliant! They can go in the baby’s mouth, can’t get torn with little fingers gaining dexterity – the result? a positive experience with books. As your children get a bit older, my new book, Anytime Reading Readiness, covers ages three to six. 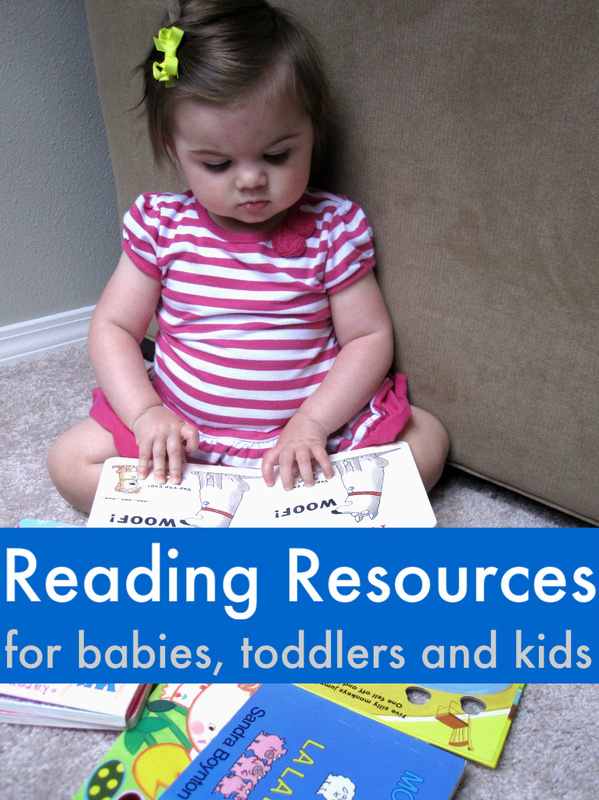 Once you have those great beginnings with infants and toddlers, there are a whole new level of things you can do to help them get ready to learn to read – and all of it is FUN!